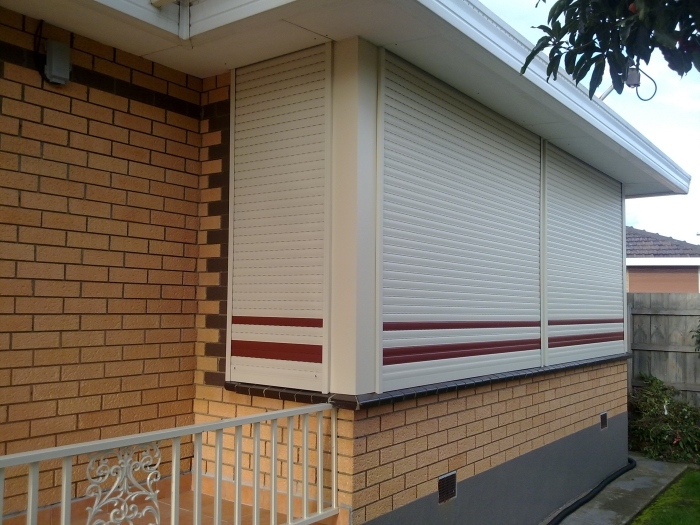 Oztec Window Shutters specializes in offering high-quality aluminium window shutters, beautifully designed to enrich your home in more than one way. 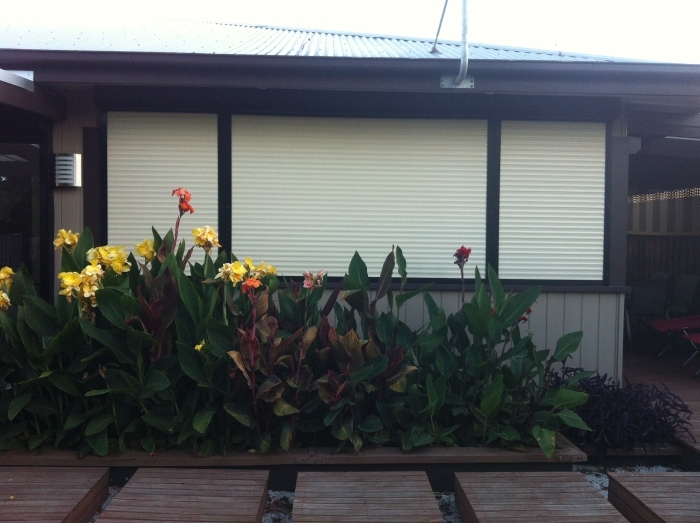 Versatile and aesthetically pleasing, our window shutters enable you to transform your window into a stunning feature. 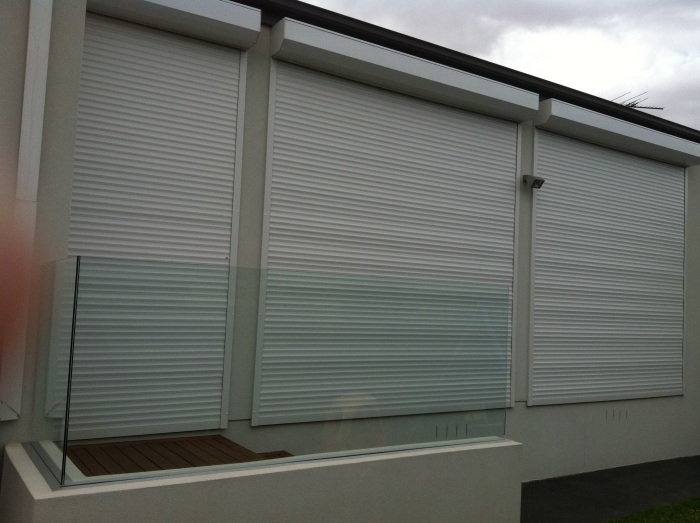 Whether you wish to add a layer of privacy, shield your home from the sun’s glare or increase the level of security, we have roller shutters to suit the specific needs of your home. 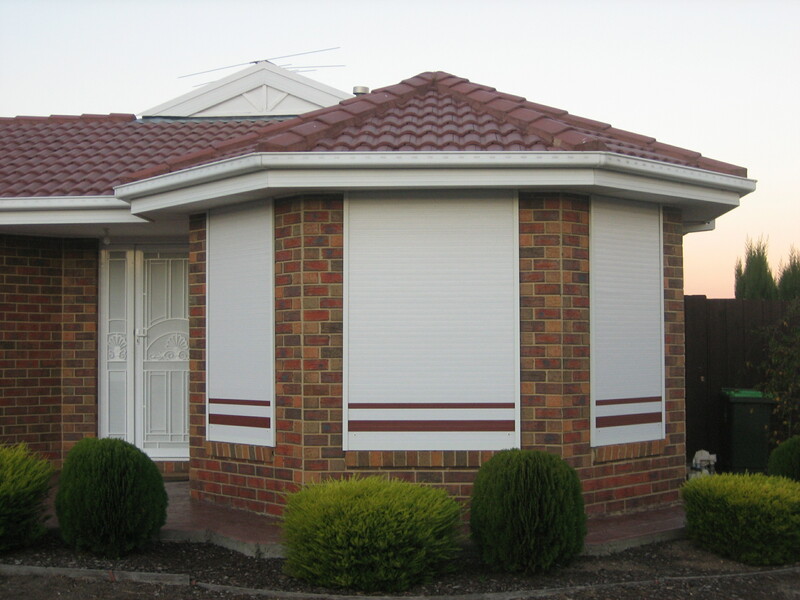 At Oztec Window Shutters, we take pride in offering a superior selection of window shutters to seamlessly blend into your architecture. 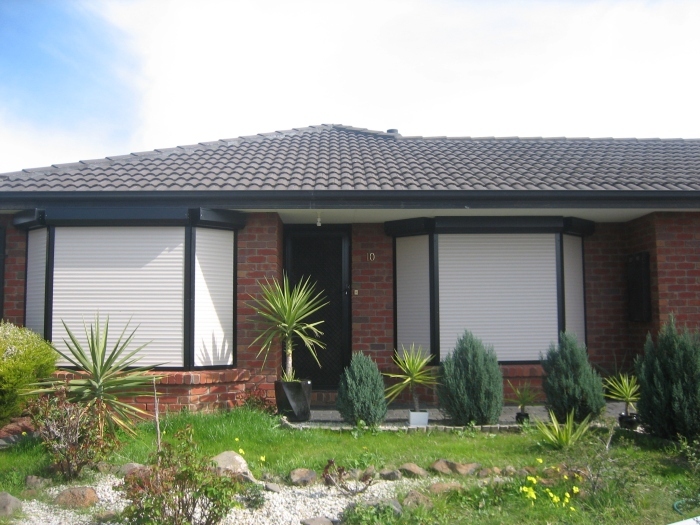 Available in different styles and colours, you can choose window roller shutters that bring elegance and style to your home. 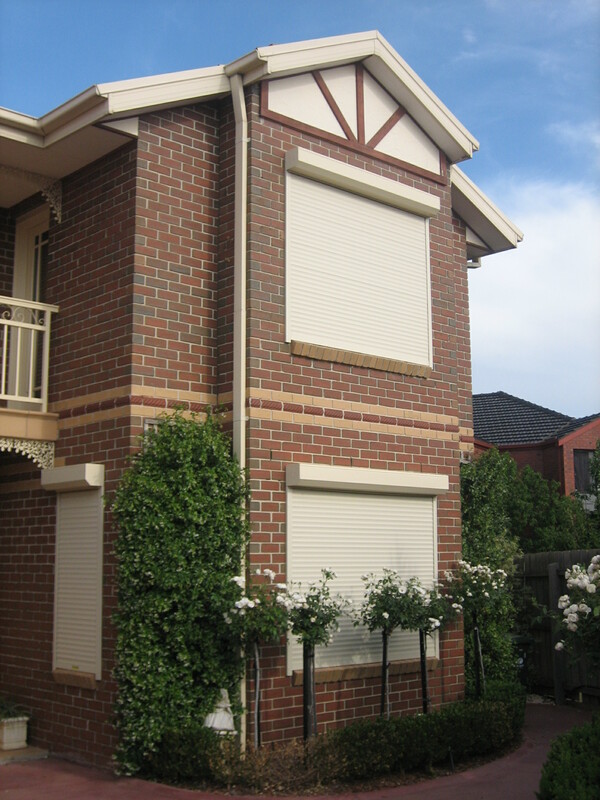 Based on the precise needs of our customers, we provide shutters built to the highest specifications. 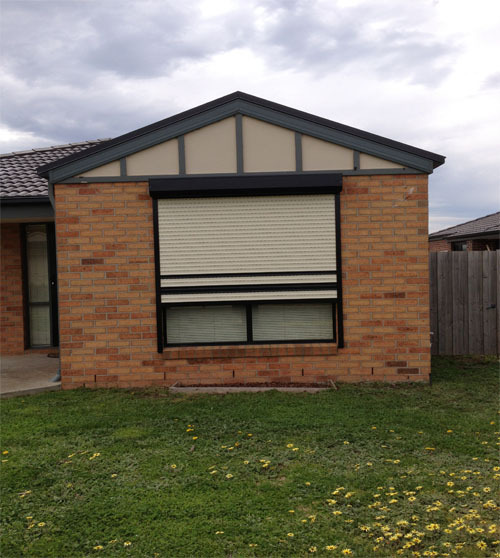 With the amazing options available with us, you are sure to find the window shutter that helps you to achieve the look that you have been aiming for. 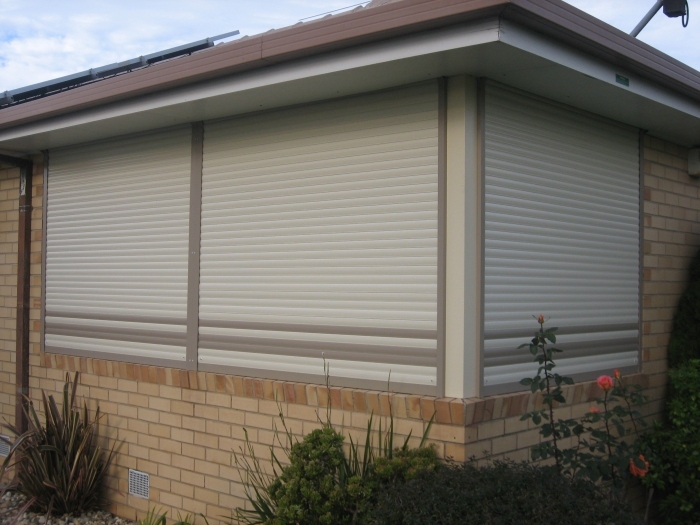 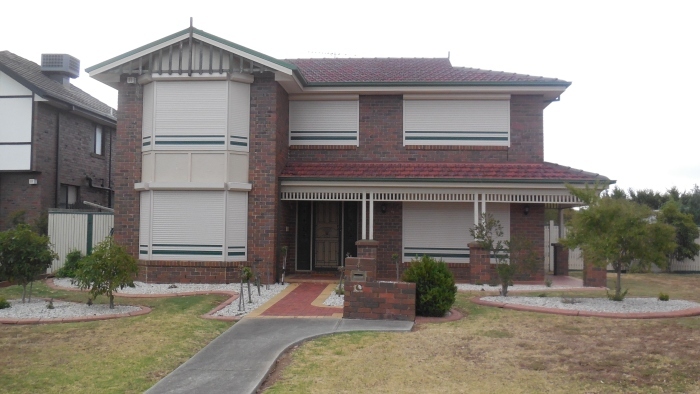 Oztec Window Shutters is a family run and owned business with extensive experience in the window shutter industry, since 1988. 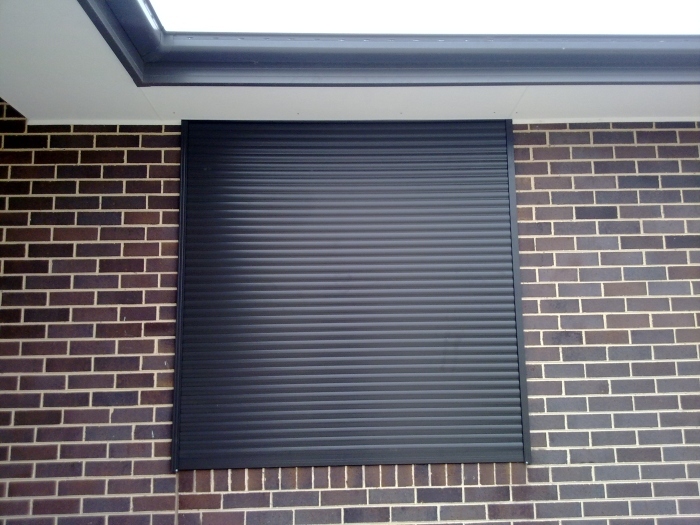 Oztec Window Shutters prides itself on quality and service it delivers, their expertise in offering advice, reasonable pricing, and doing only the most professional job. 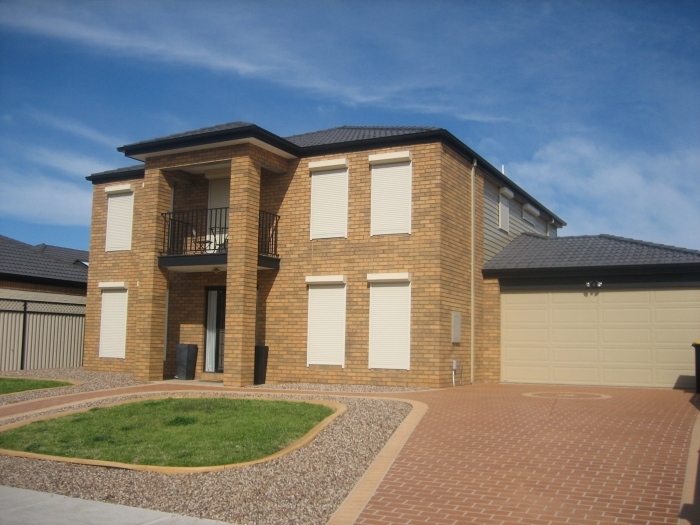 Total window protection and greater household energy efficiency- will substantially reduce the requirement for using air conditioning and heating, providing home energy savings and a reduction in greenhouse gas emissions. 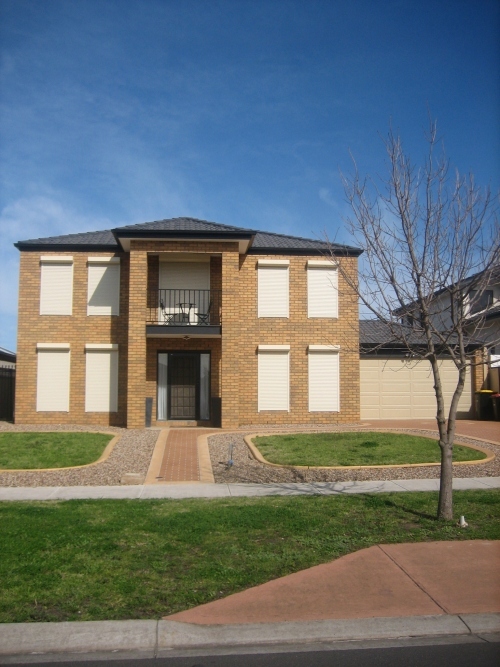 Add value to your home and save on your house and contents insurance. 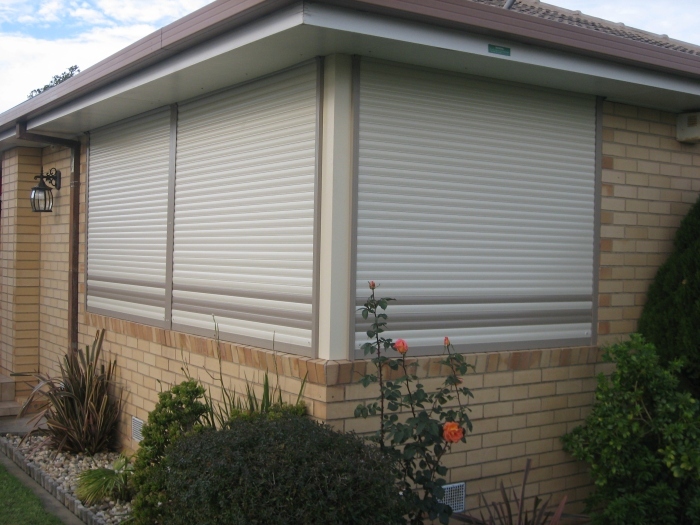 Offering all the benefits of security, thermal protection, noise, storm and wind protection, light control and providing peace of mind for the whole family. 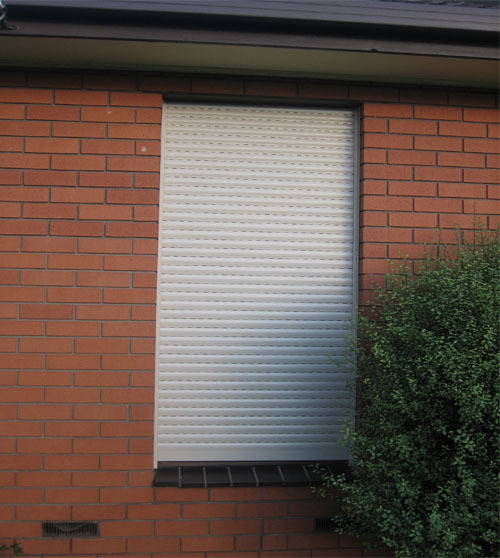 They come with a fade and scratch resistant finish and a range of colours, profiles and styles to suit your home. 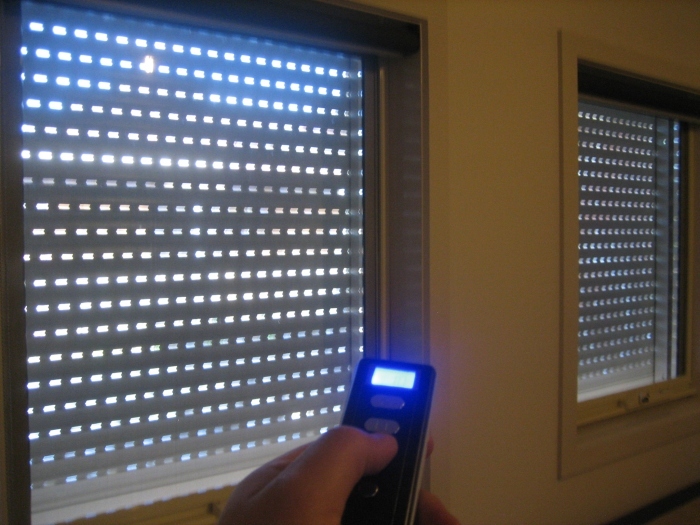 A multi-functional product- available in manual, solar, motorised and remote-control operation. 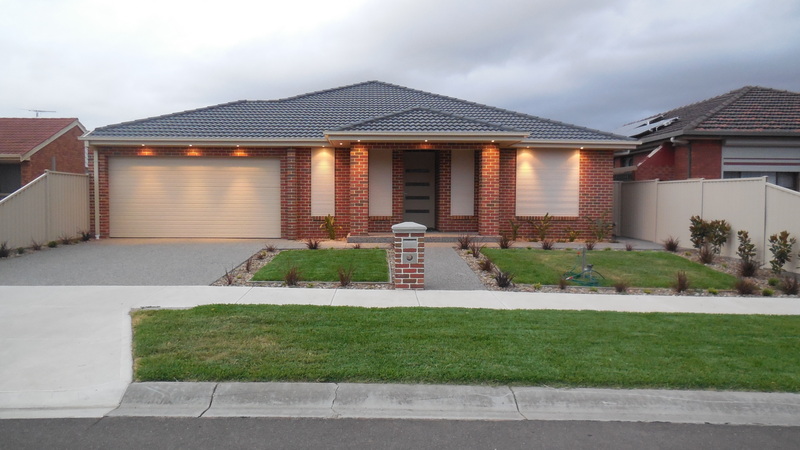 Download our brochure by clicking on the images to the right. 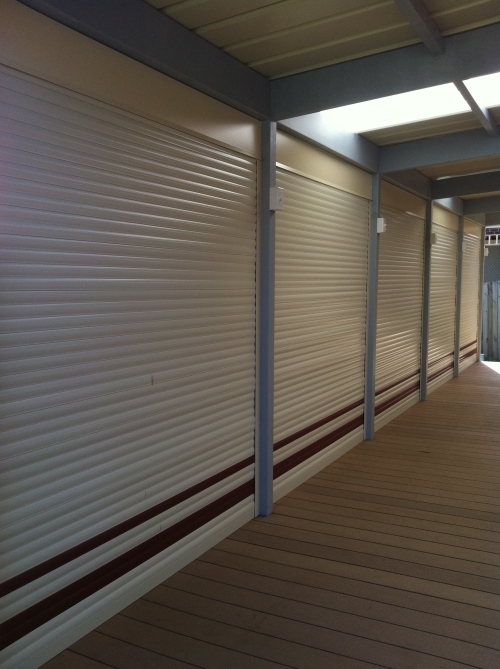 Extensive Warranty - 10 years on motors and 2 Years on labour and parts. 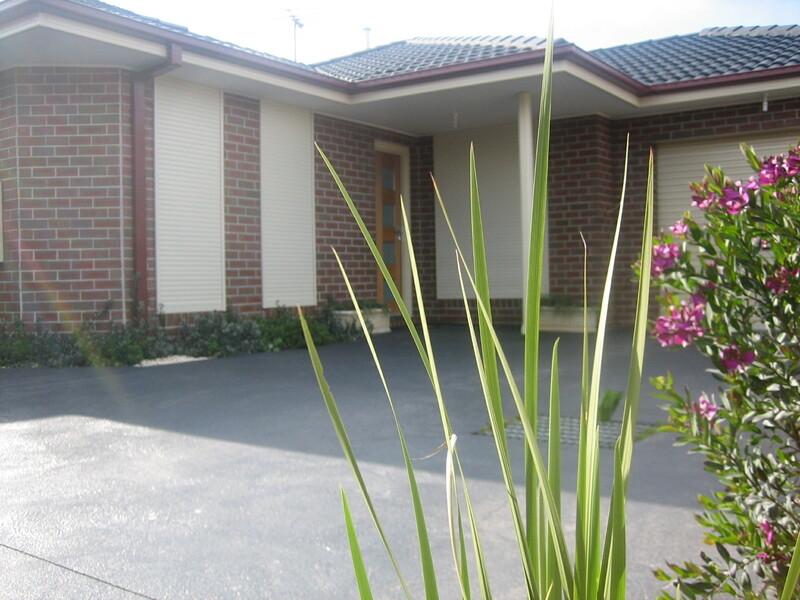 Eager to increase the appeal and value of your home? 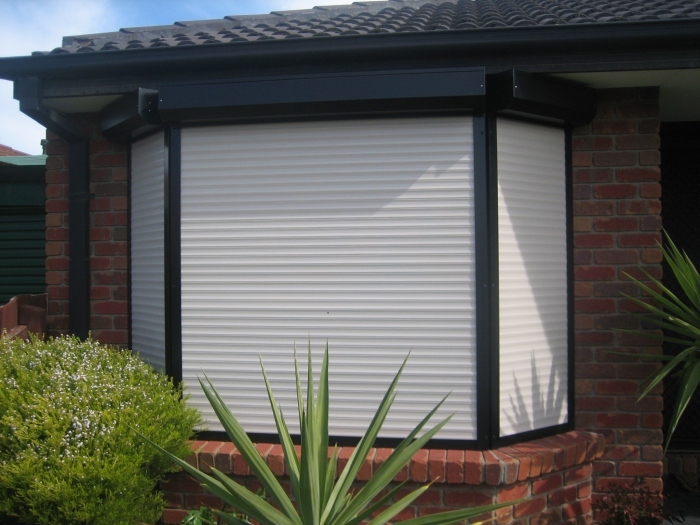 Designed to complement any décor, our window shutters allow you to enjoy the security features without sacrificing on the style aspect. 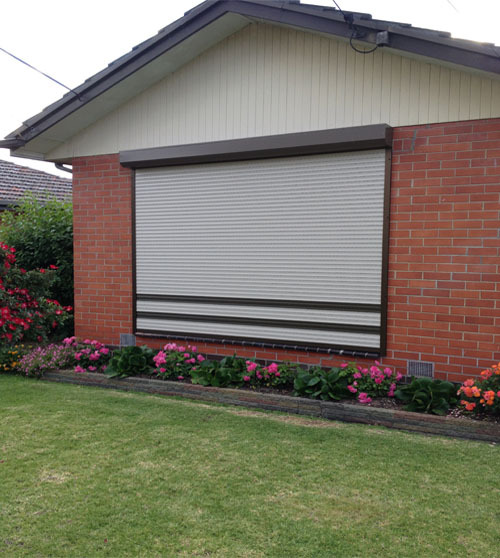 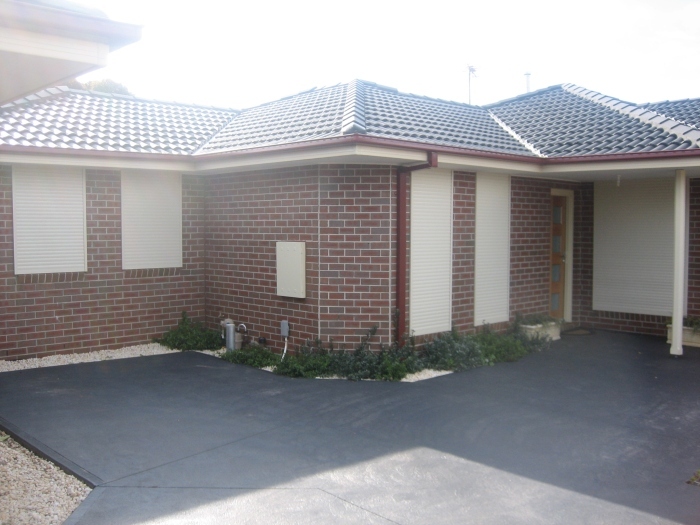 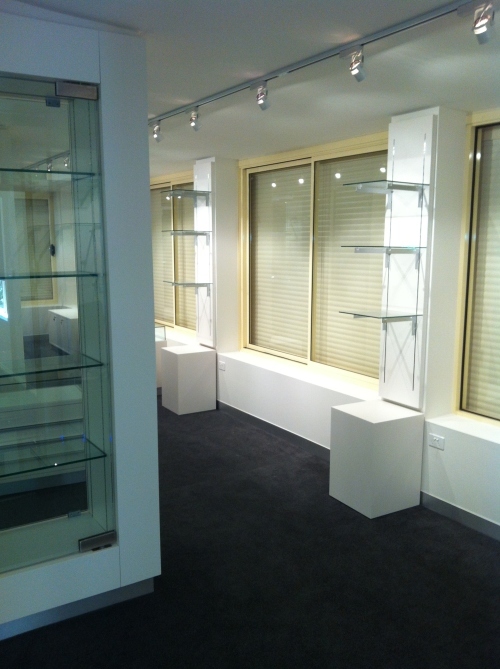 We are confident that you will be able to find the security shutter that enhances the appeal of your home. 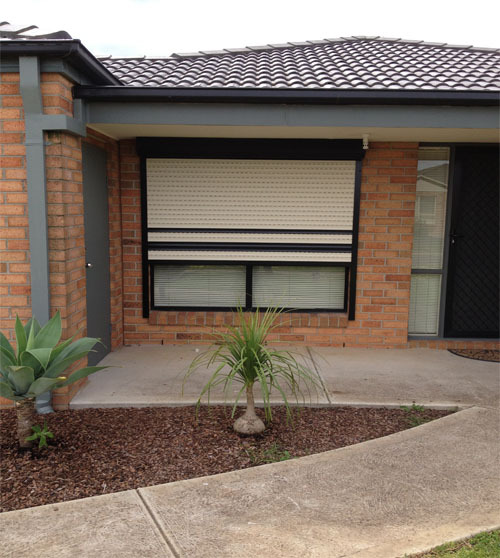 Get in touch with us to know more.